Want an in-depth look at the coming changes? 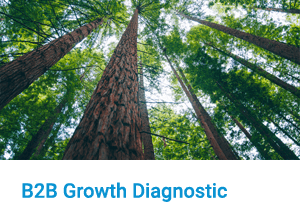 Many tell us the book, New Product Blueprinting: The Handbook for B2B Organic Growth, has changed their careers. 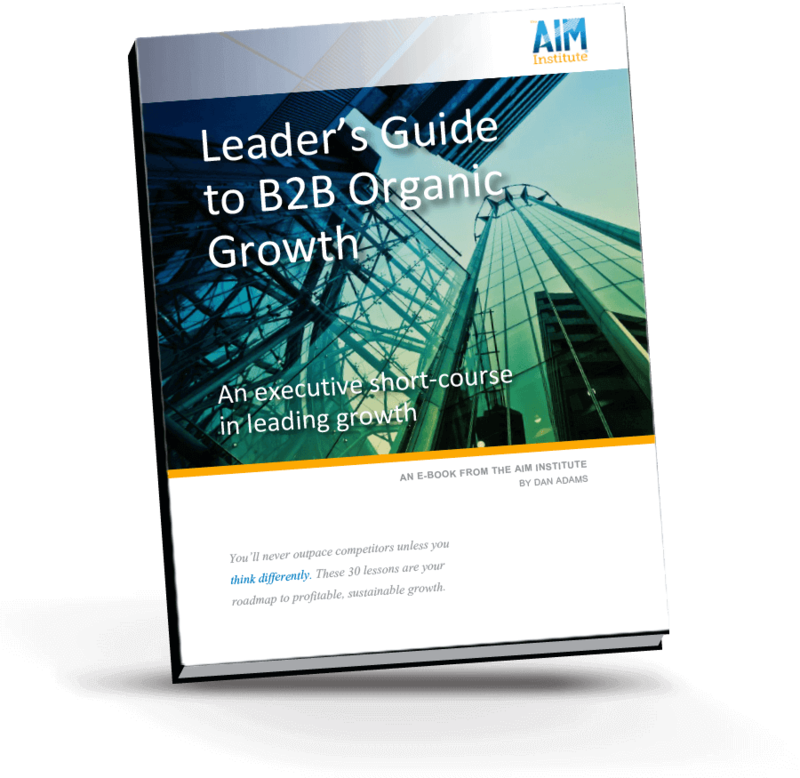 It certainly presents an entirely new view of how a B2B company can achieve profitable, sustainable organic growth. 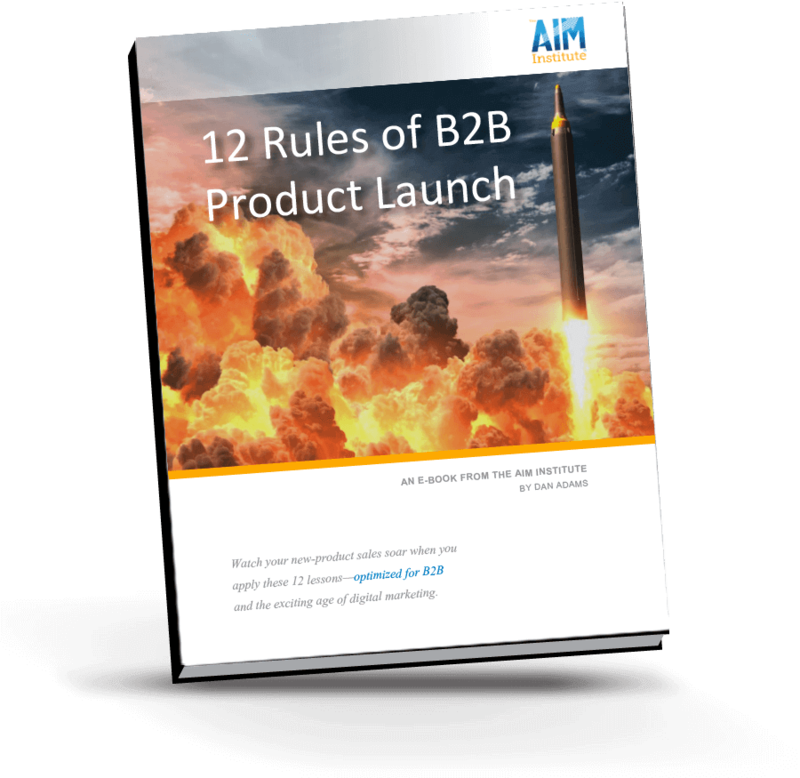 Also, check out these three e-books… on B2B growth leadership, B2B voice-of-customer and B2B product launch. 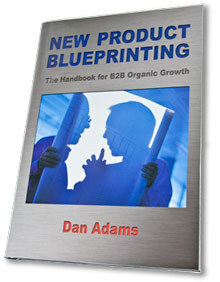 This landmark book sets forth a thorough and compelling description of the New Product Blueprinting process. 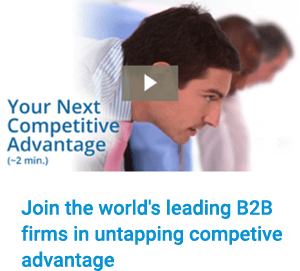 It brings crystal-clarity to the fuzzy front end of B2B product development, with breakthrough methods not found elsewhere. 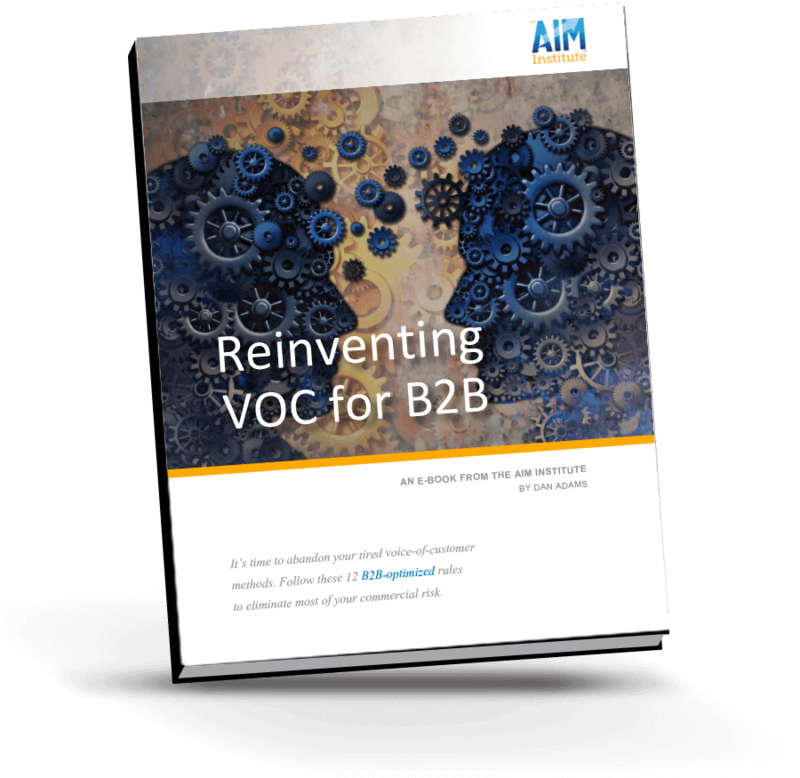 Dan Adams has taught these methods to thousands in many of the world’s largest firms, and now brings them to you… with practical steps you can begin implementing when you close this book. For more details, check out our book brochure. Chapter 4: What is New Product Blueprinting?